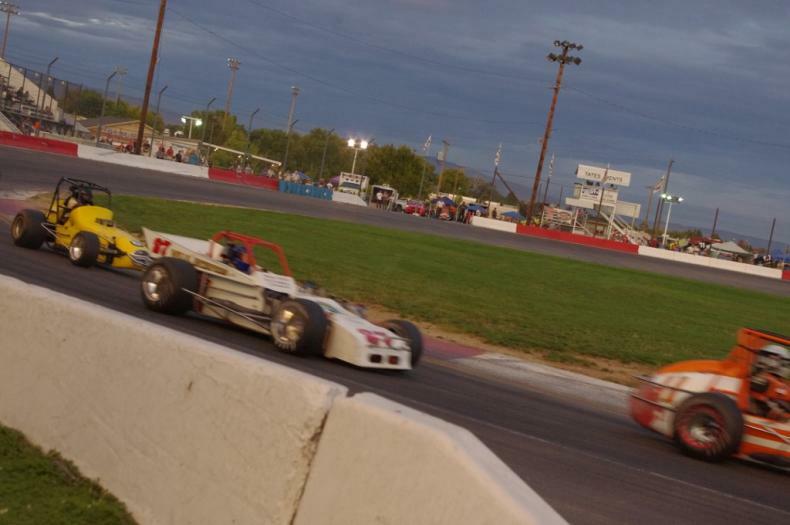 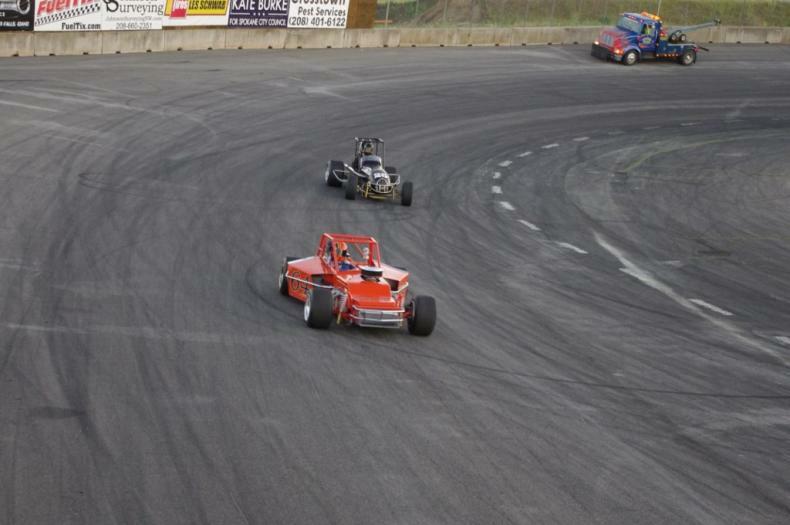 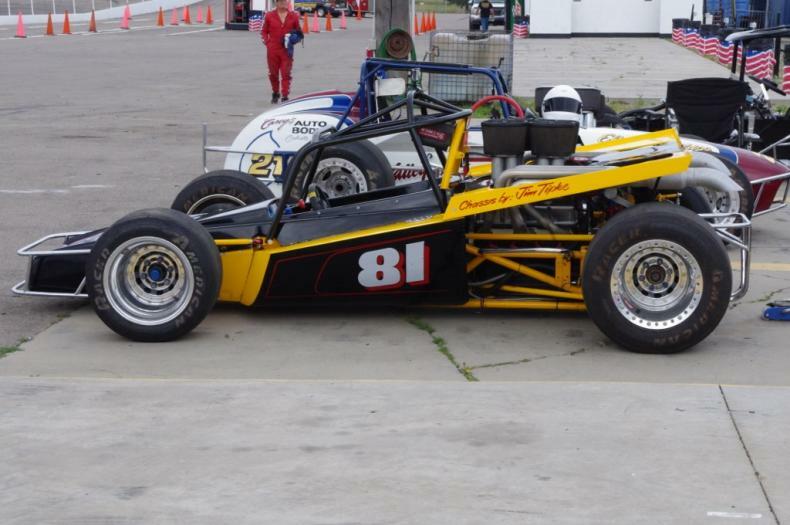 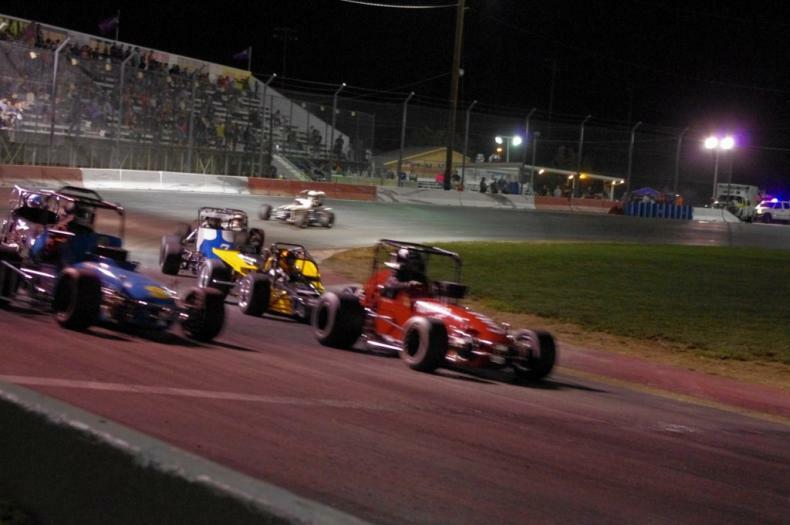 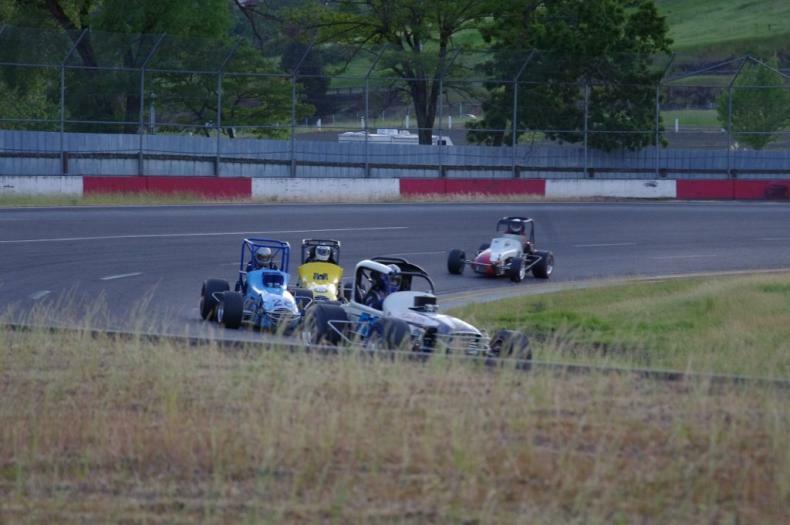 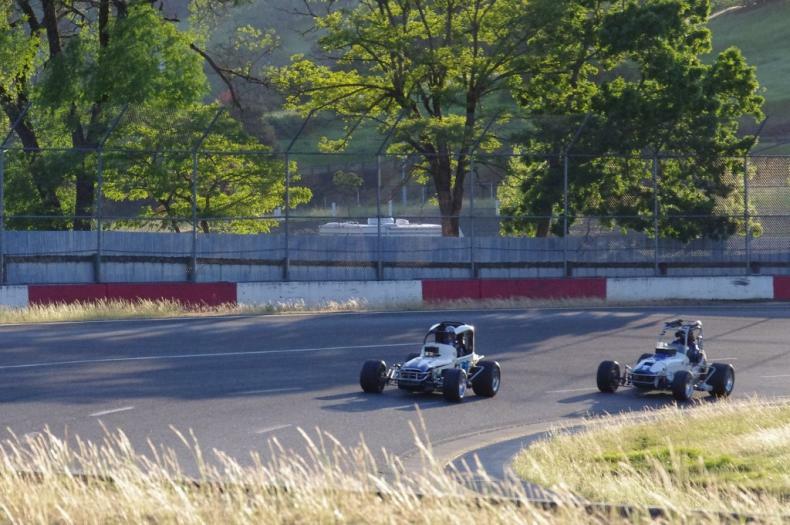 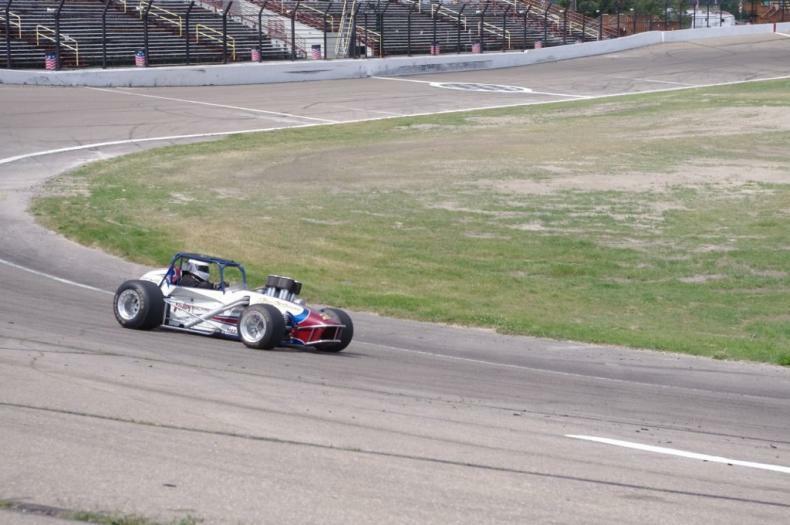 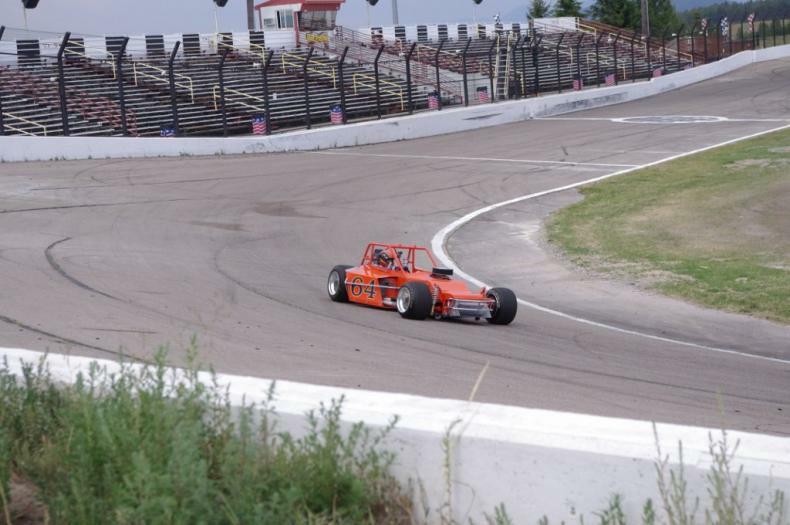 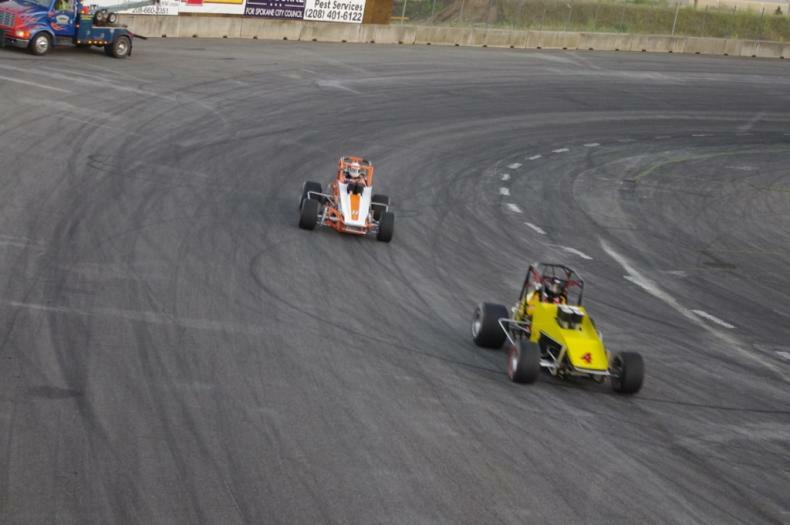 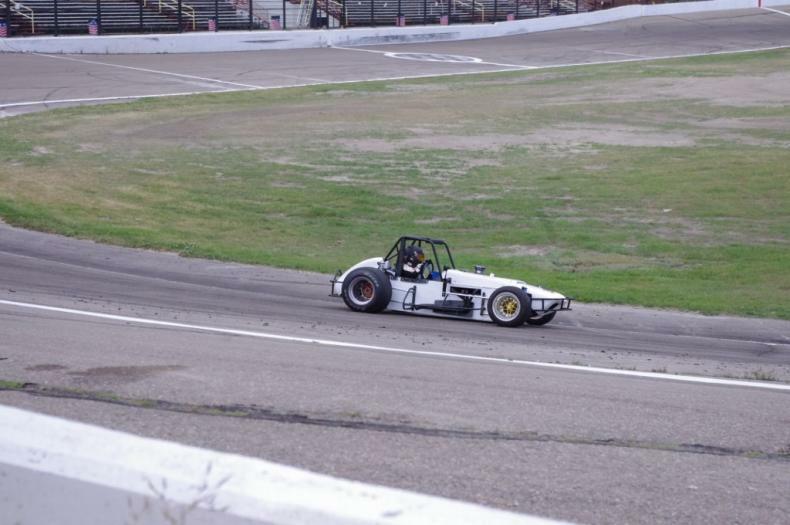 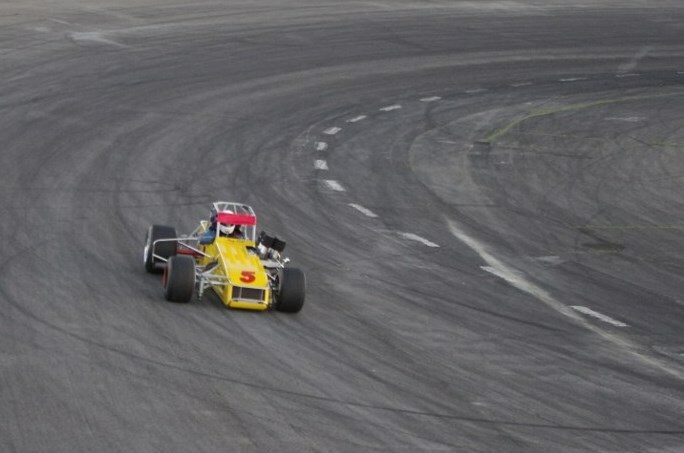 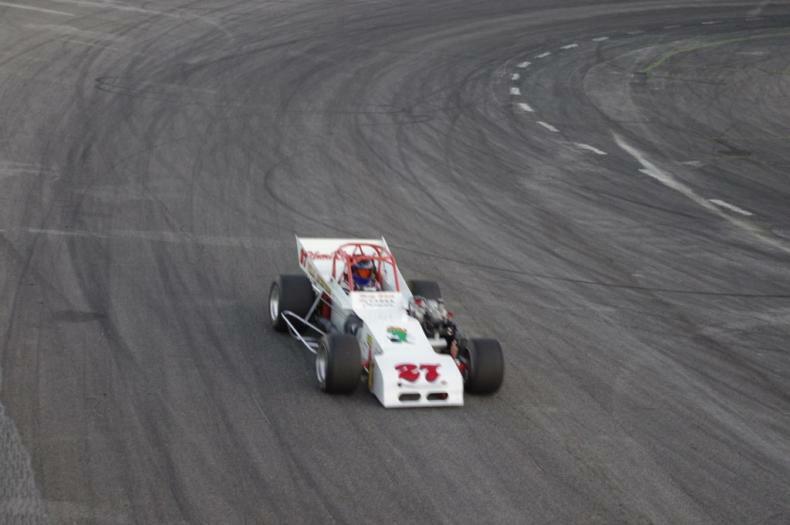 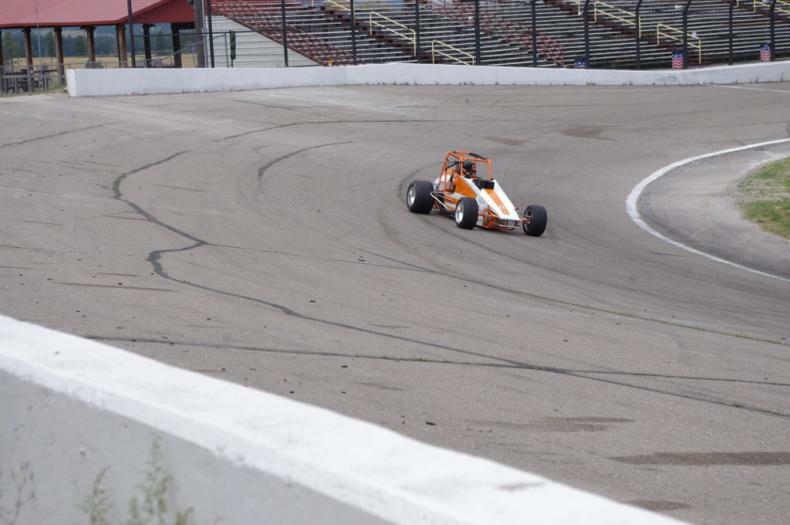 A few pictures of our races at Meridian Speedway this past weekend. 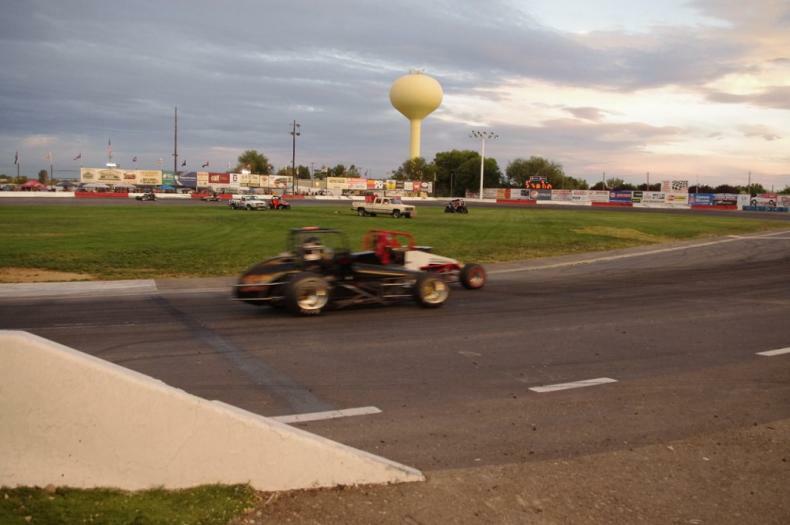 Meridian is a great venue for our club. 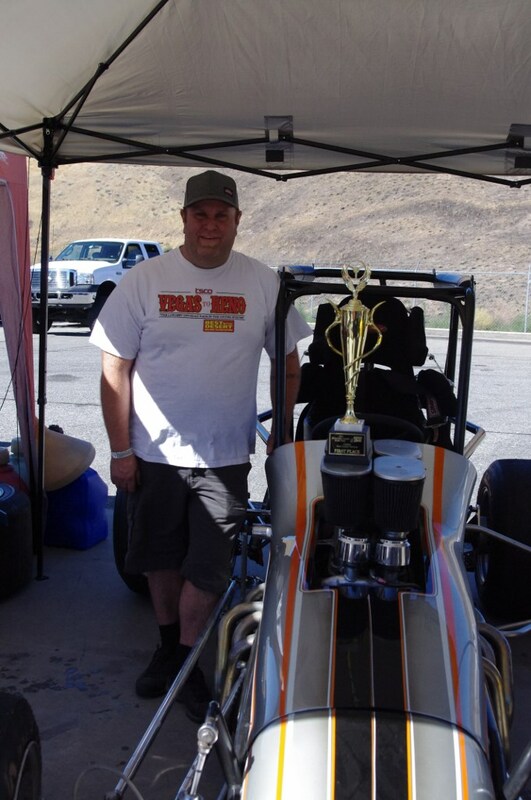 Trophies sponsored again this year by Brad Hunzinger. 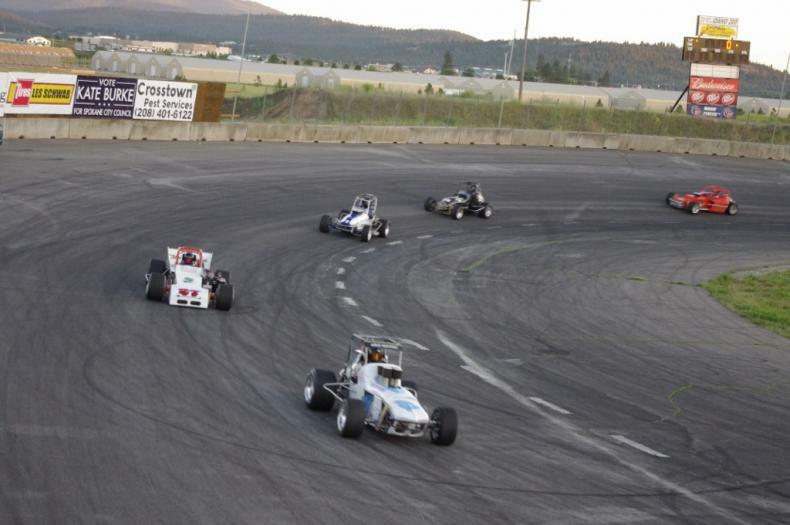 Many thanks to Milt Foster for sharing his pictures from our race at Penticton, BC in August. 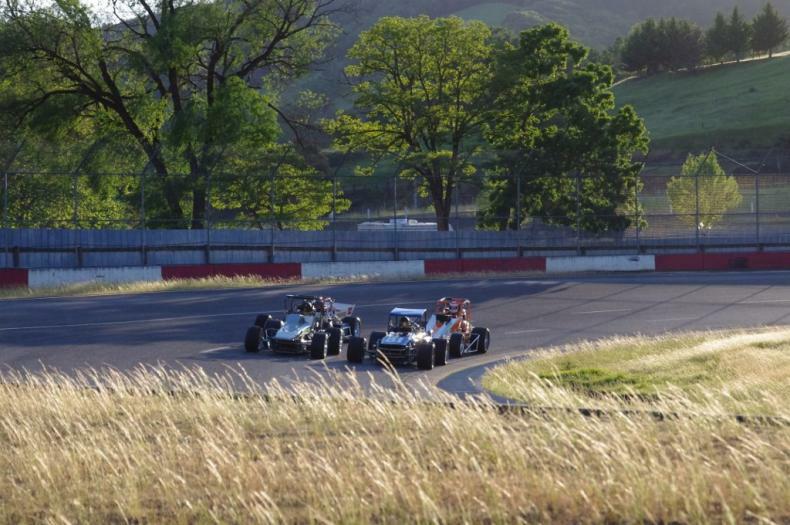 Photos compliments of Milt Foster of our event at Ephrata in July. 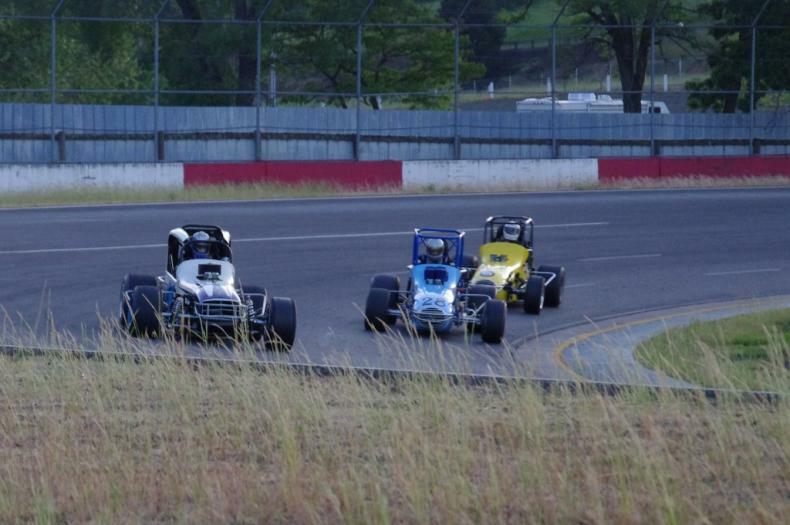 Mother Nature gave us a mega thunderstorm that cancelled our Mains, but we got the Dashes and Heats run. 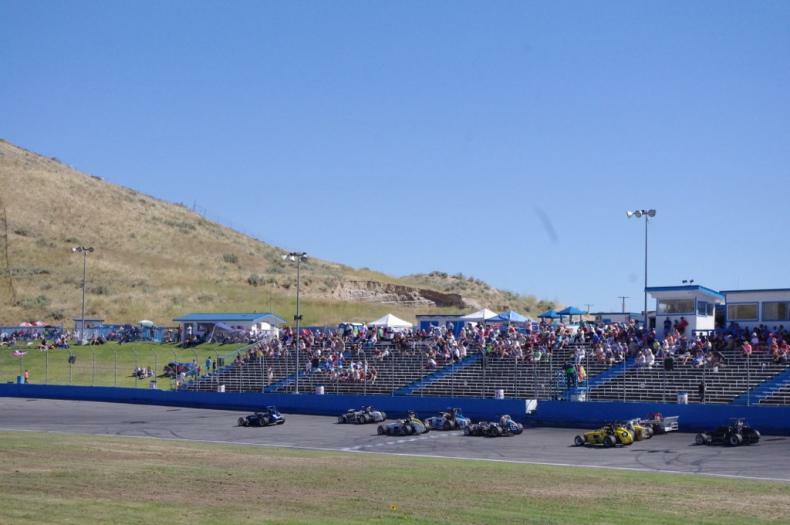 Beautiful facility and typical Montana hospitality. 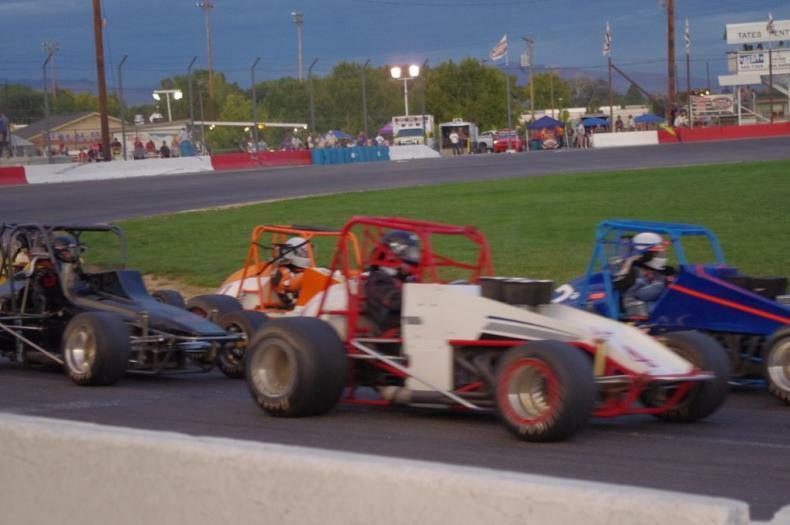 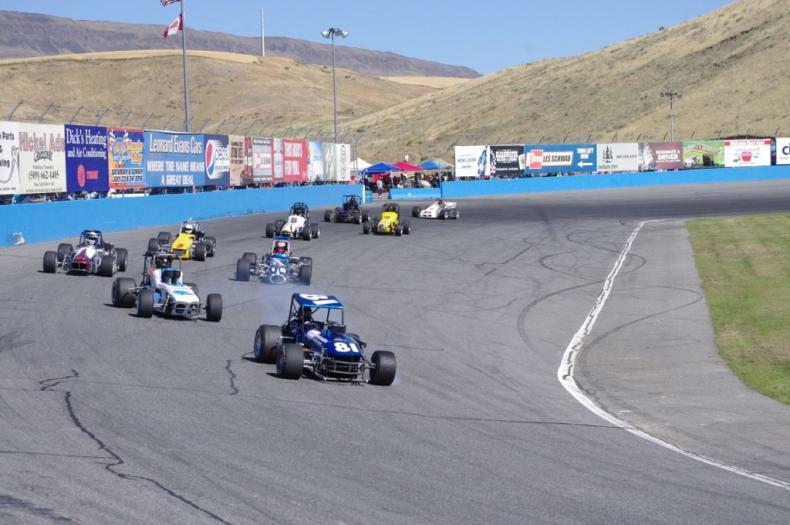 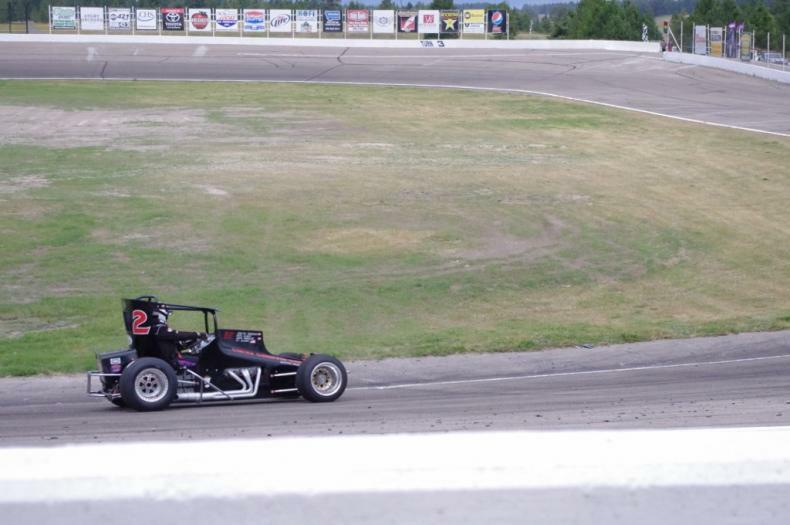 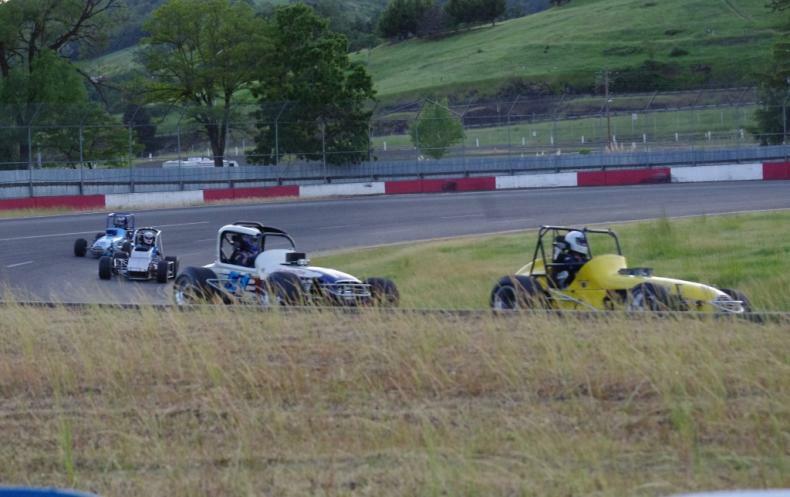 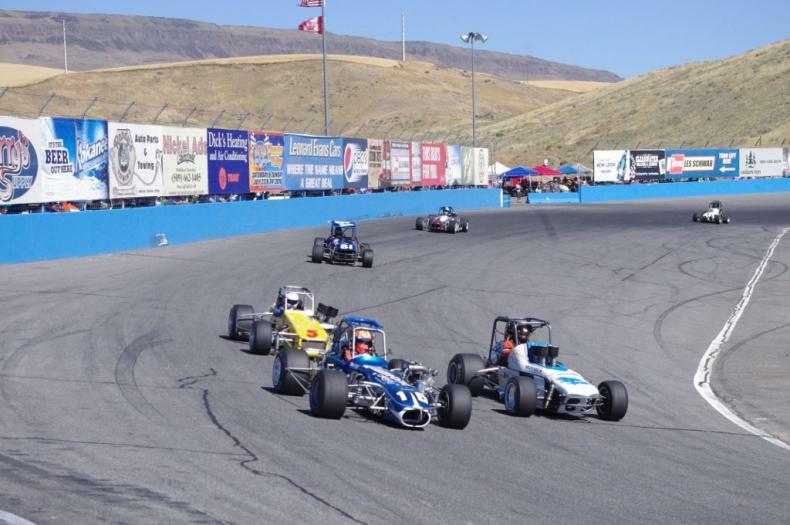 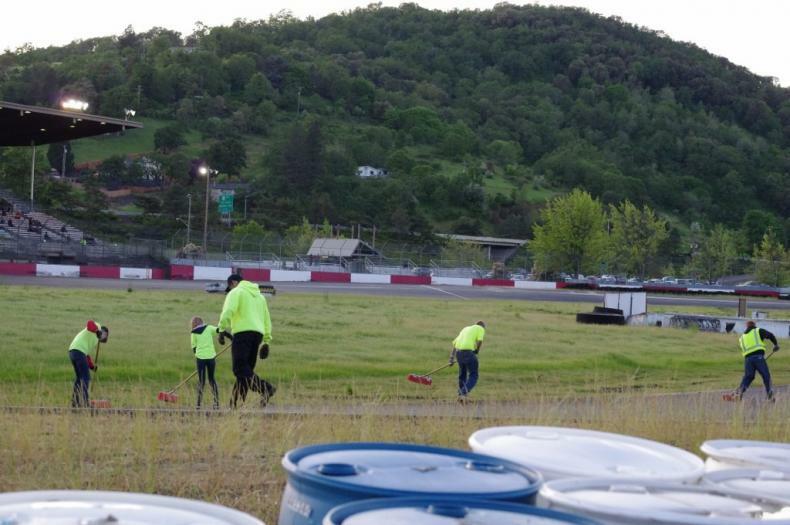 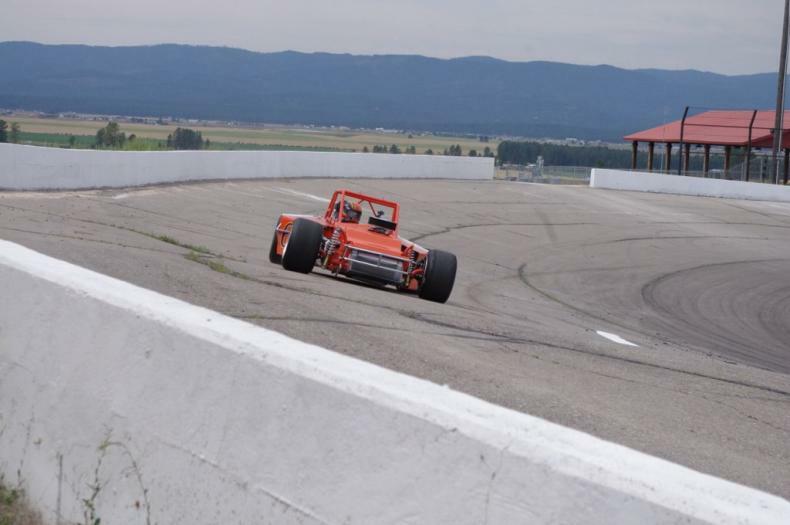 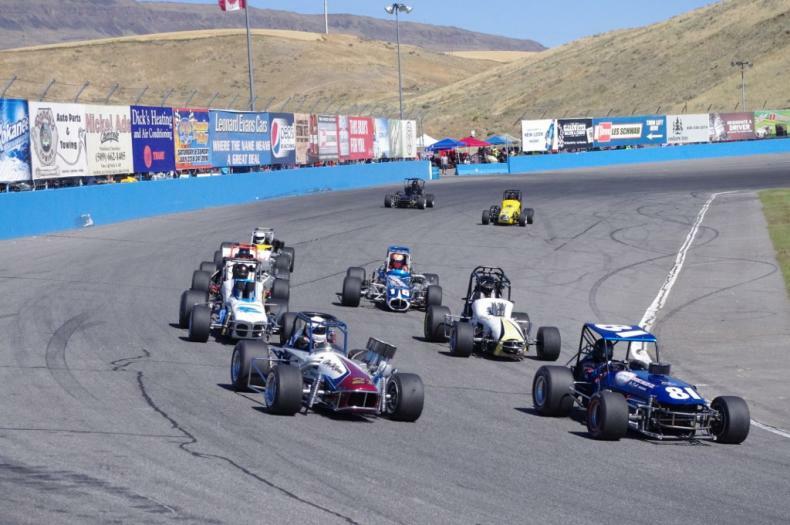 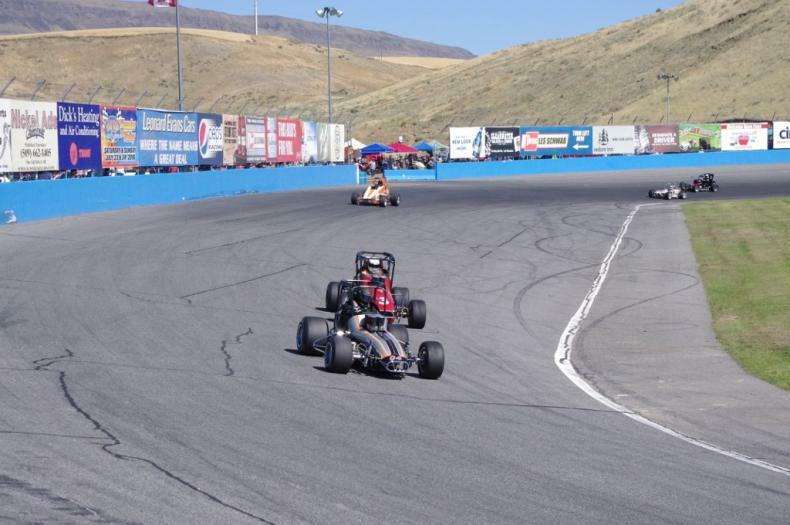 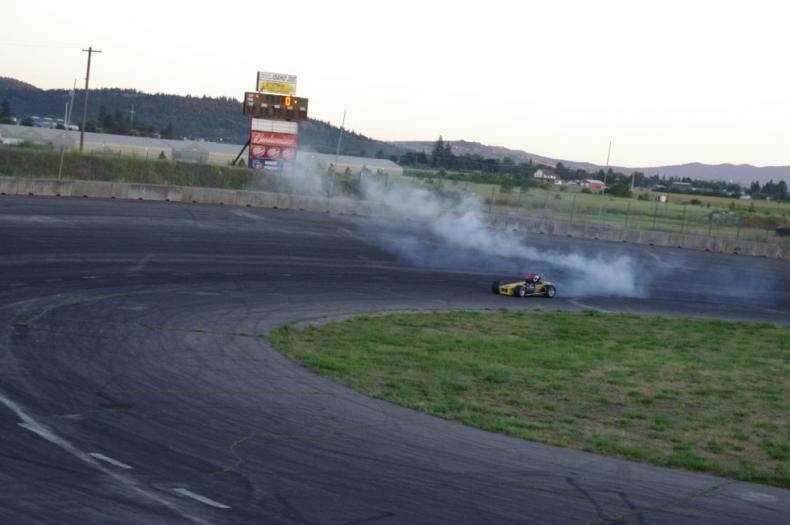 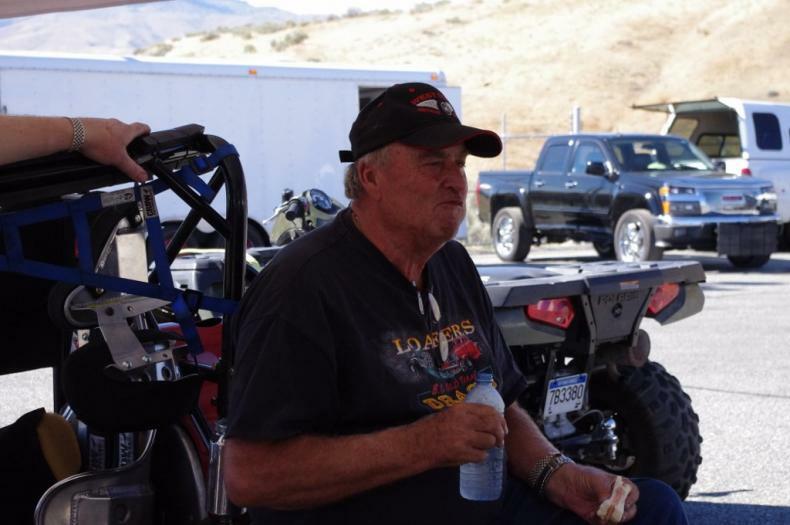 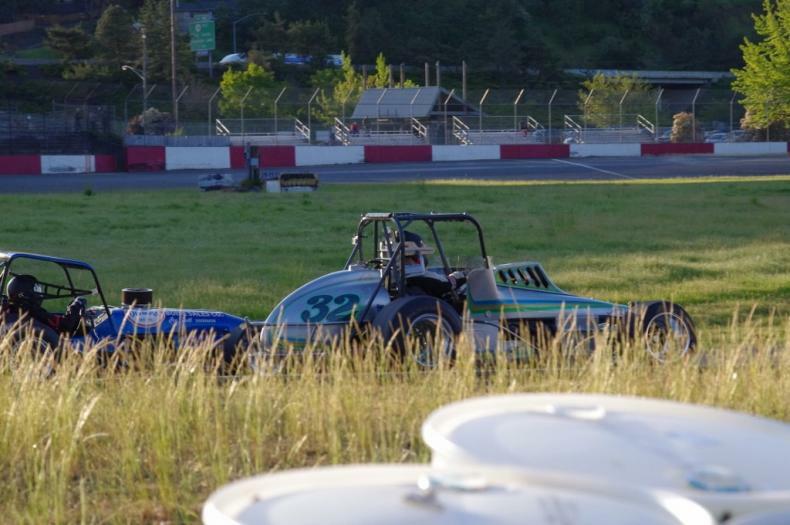 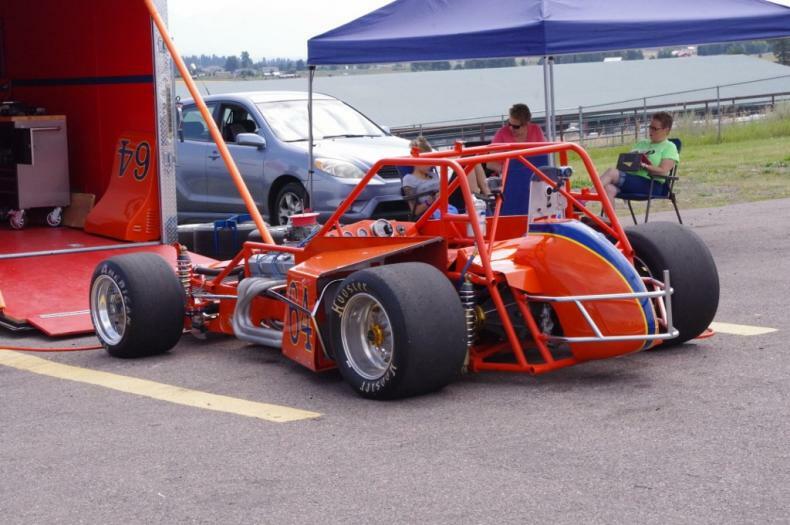 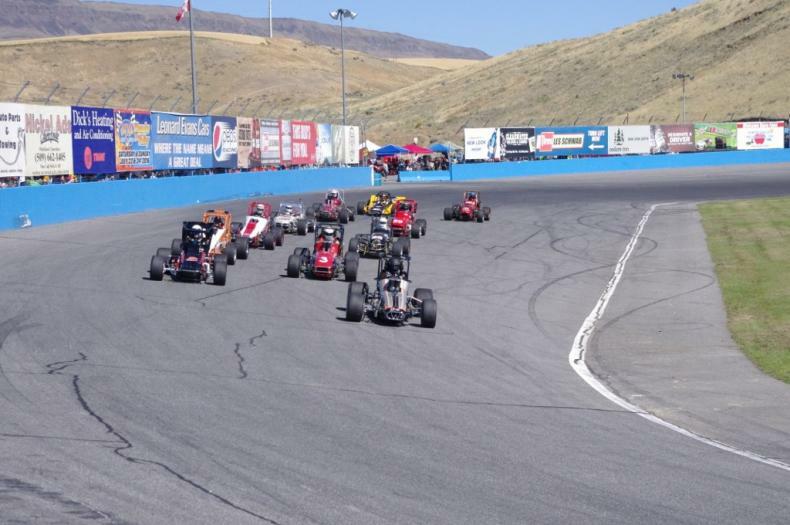 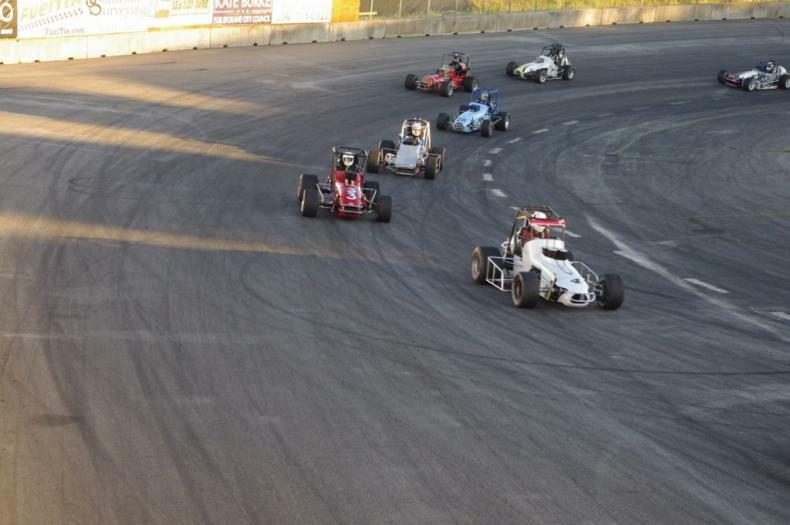 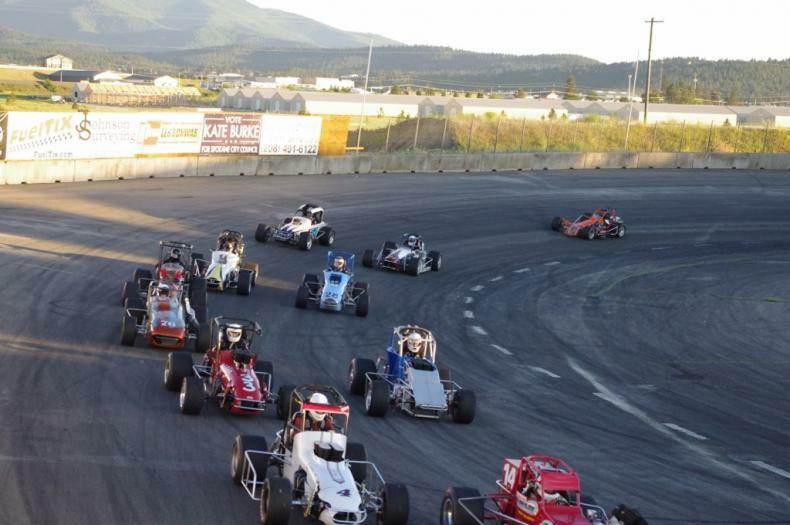 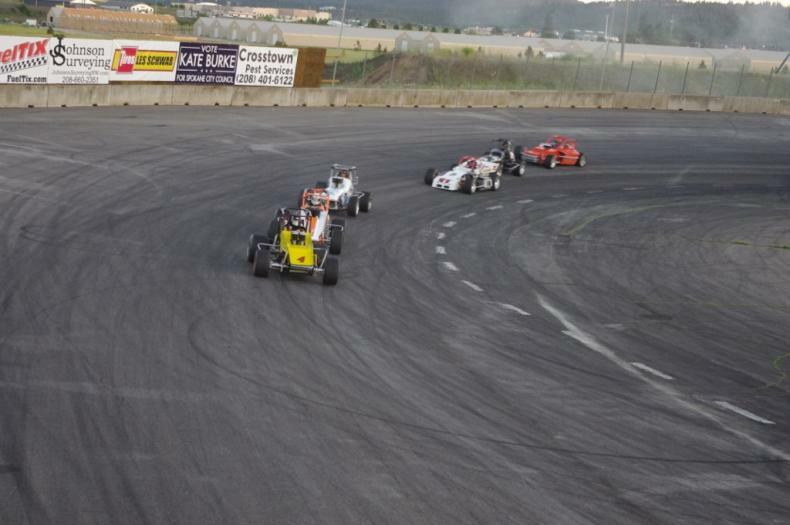 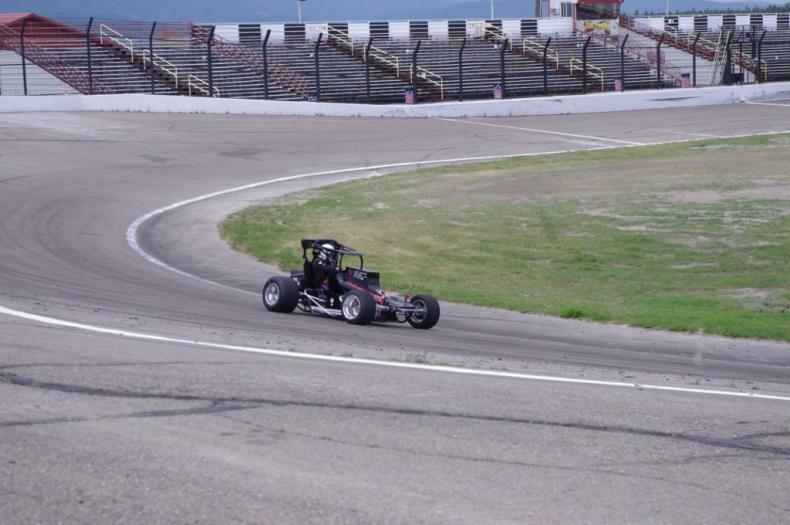 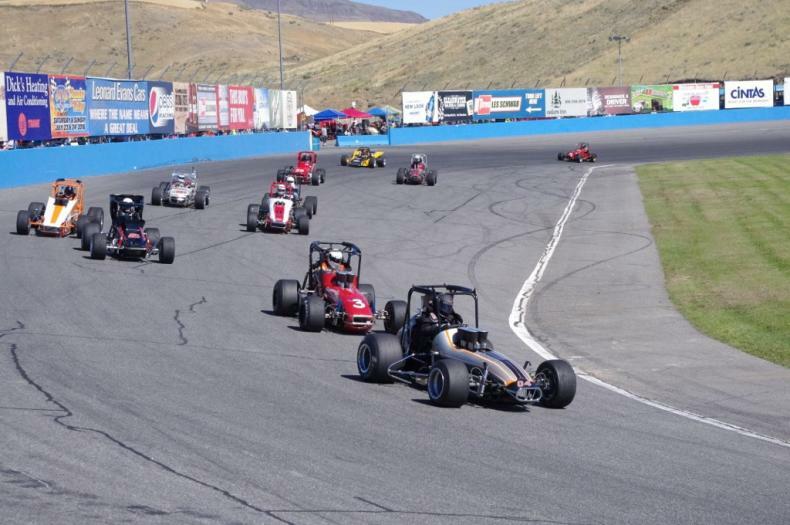 One day of practice and 2 days of racing at the Wenatchee Valley Super Oval. 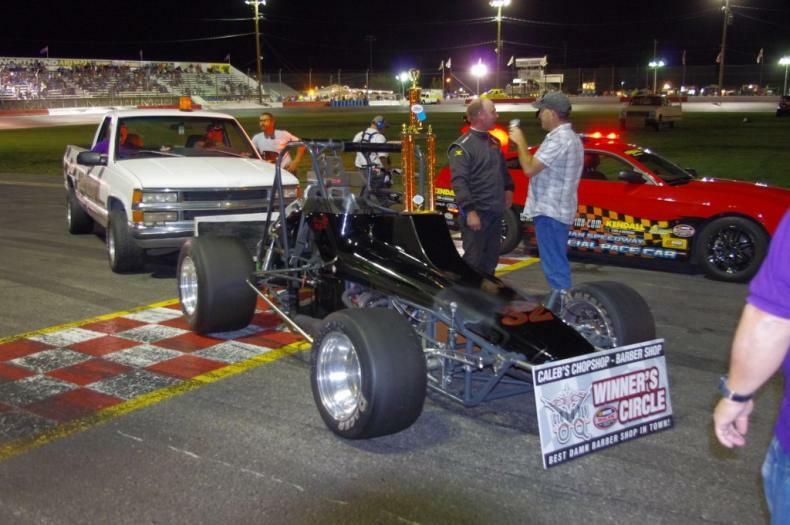 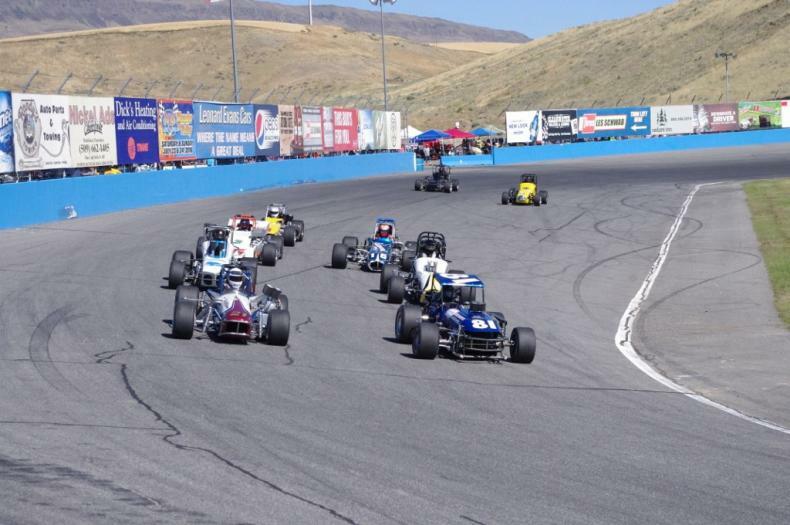 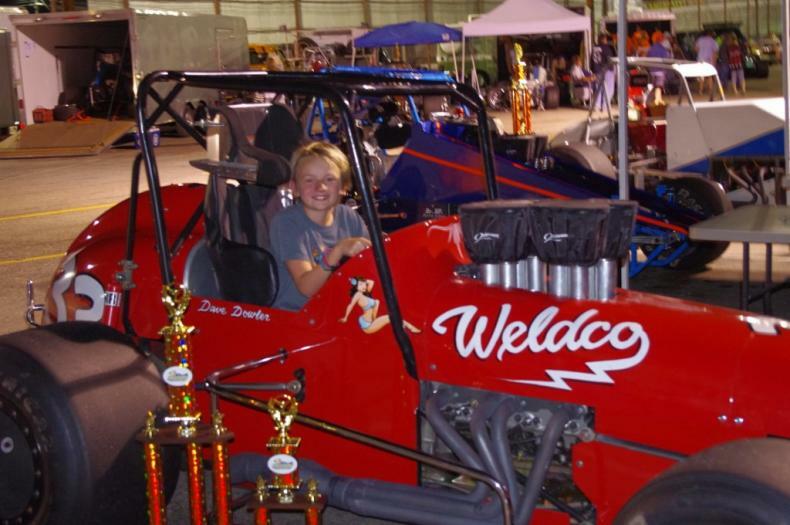 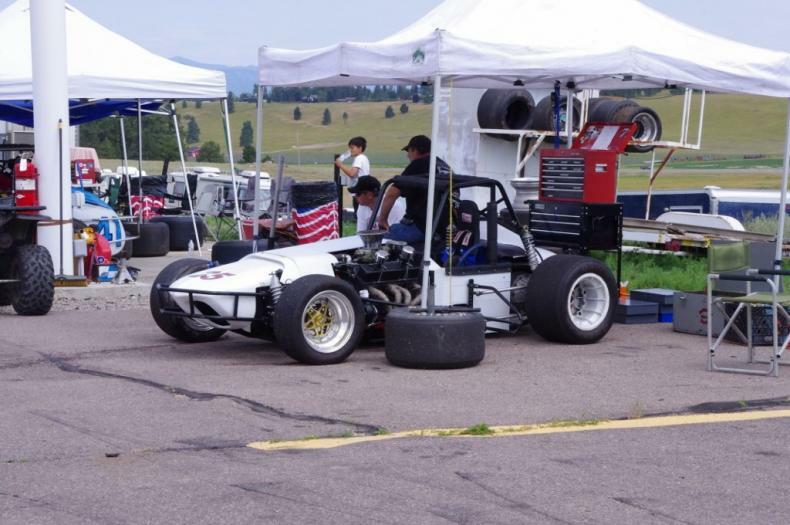 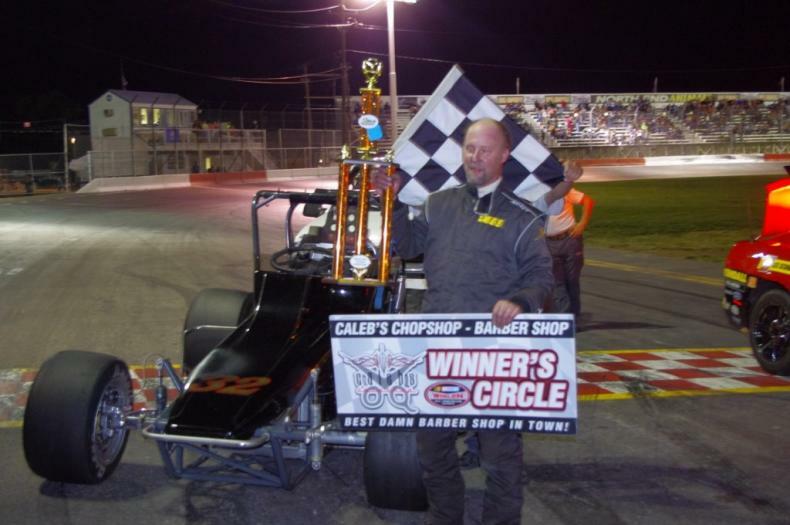 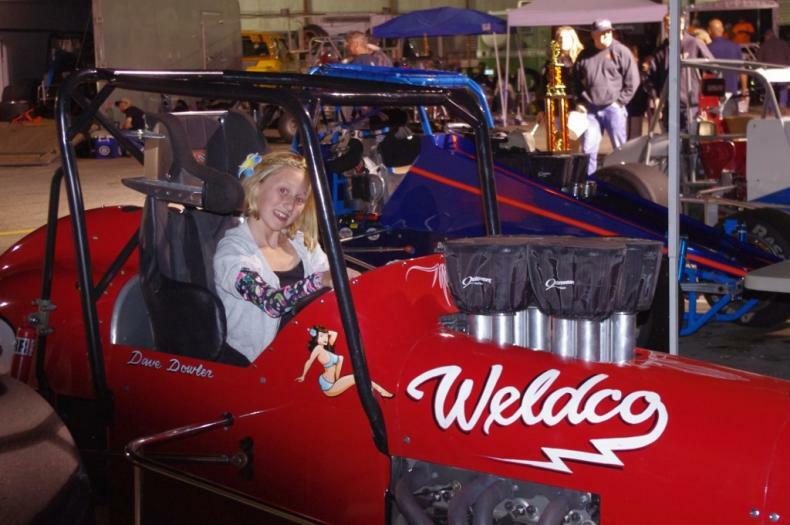 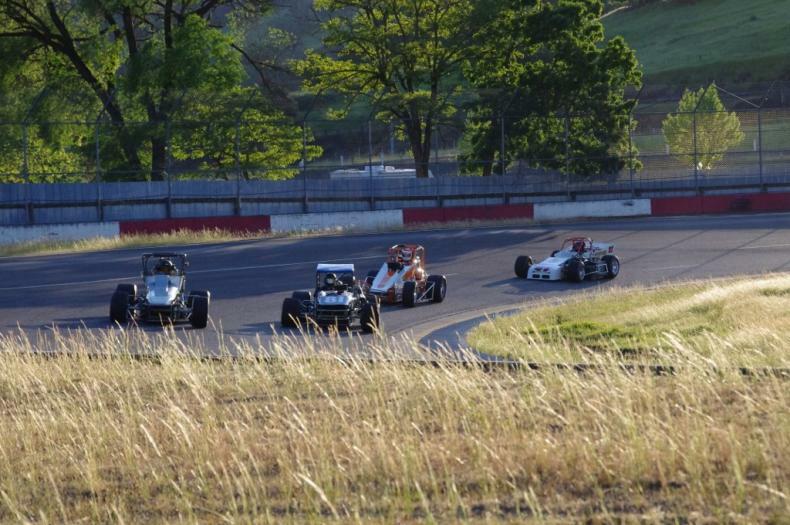 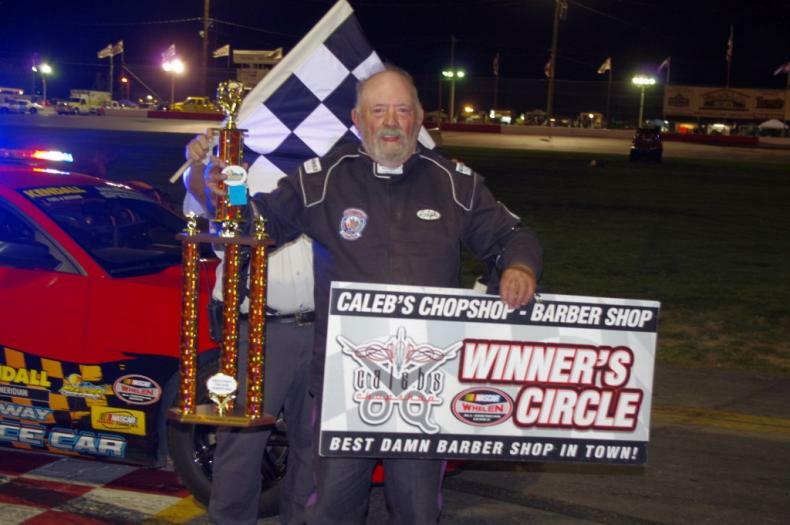 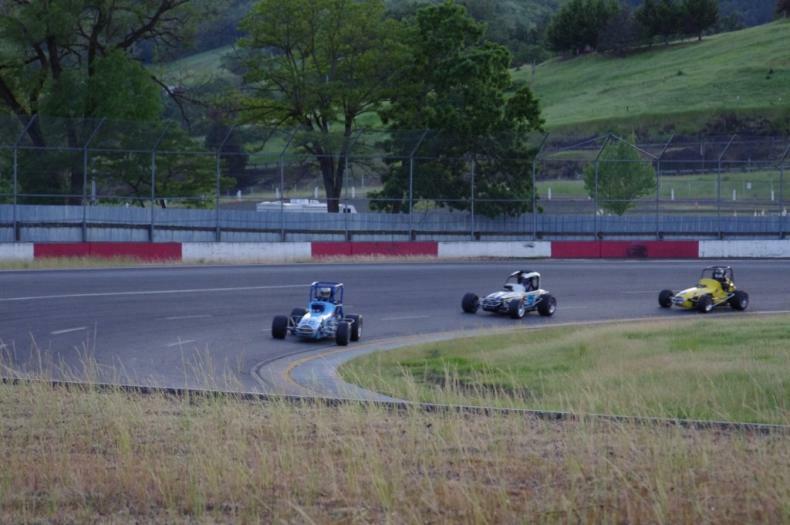 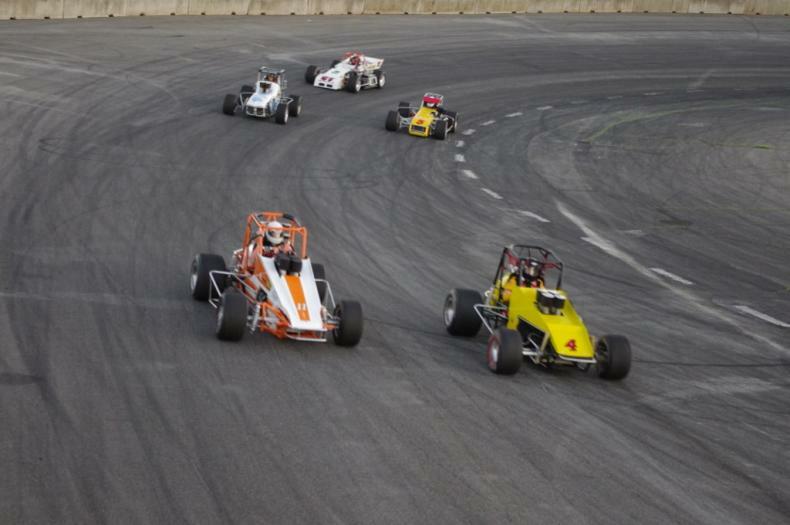 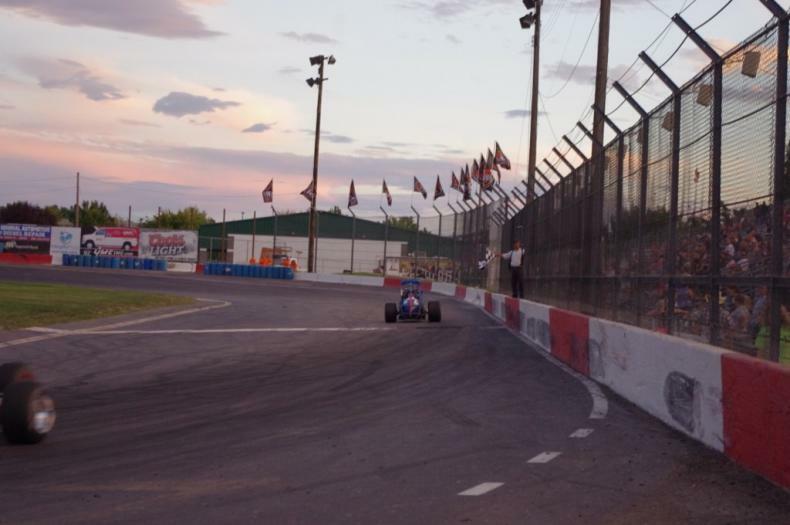 A great venue and we thank George Wade, Garrett Evans and staff for putting on a great weekend of open wheel racing.